While it’s been said, Lonzo Ball did, in fact, cut ties with an important figure behind the Big Baller Brand, the Laker’s involvement in the matter was kept hush-hush. 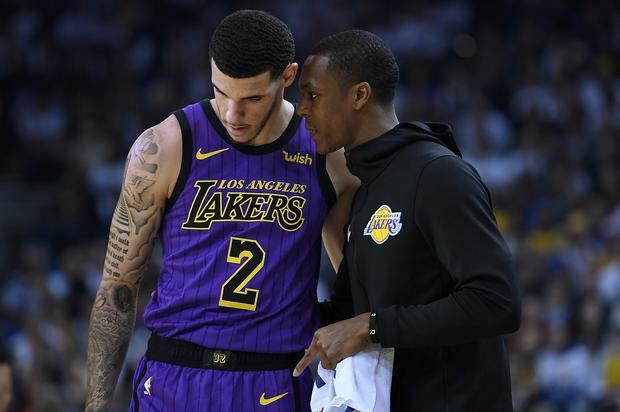 If you dug deep enough inside ESPN report regarding the embezzlement scandal, you’ll notice Lonzo alludes to some influence coming from management, in helping him defer the blame over his injury woes this season. That’s not to say Alan Foster, who’s been cast aside in the $1.5 million conspiracy, is actually to blame for Lonzo’s ankle jam. But you”ll have to admit, the timing is just a wee bit suspect from a PR perspective. The following is an excerpt from the aforementioned ESPN report. Needless to say, Big Baller Brand reps are reportedly working day and night to find a customer-oriented solution to their declining profits. In light of Zion Williamson’s Nike sneaker implosion being taken out proportion, any ground BBB will make up can only be secured once Lonzo becomes a productive player at the NBA level. Then and only then, will LaVar be right to resume his PR mantle, notwithstanding the issues concerning the clunkiness of Lonzo’s signature shoe. What do you think?